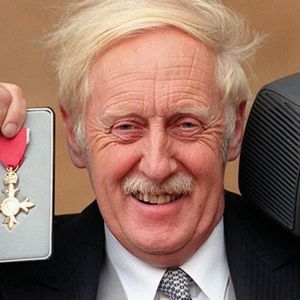 Trevor Baylis, the British inventor of the wind-up radio who helped foster the spread of information throughout poor and remote communities, died Monday, March 5, 2018, according to The Associated Press. He was 80. For full obituary and coverage from Legacy.com, click here. Add your thoughts, prayers or a condolence to Trevor's guestbook.